We are the obedient manufacturer and exporters that follow the footprints of successful people who are the ideal of this manufacturing industry. 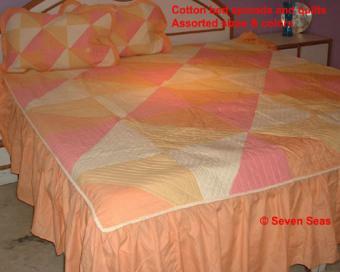 We are engrossed in catering the stylish range of cotton Quilts and designer quilts at pocket friendly prices. These are very warm and look wise very tempting. 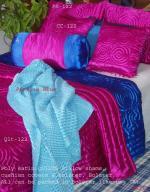 In addition, we are the path finder printed quilts manufacturer, exporters in India.